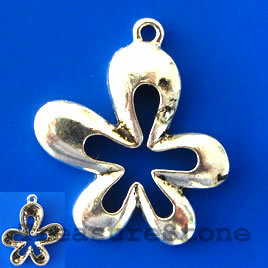 Pendant, silver-finished, 30mm. Pkg of 2. 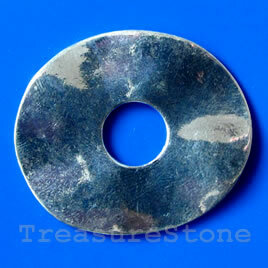 Pendant, silver-finished, 30x40/11mm. Pkg of 3. 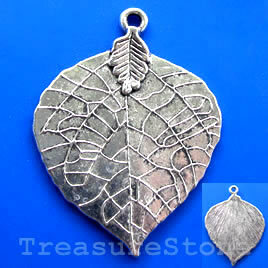 Pendant, silver-finished, 35x42mm leaf. Pkg of 2. 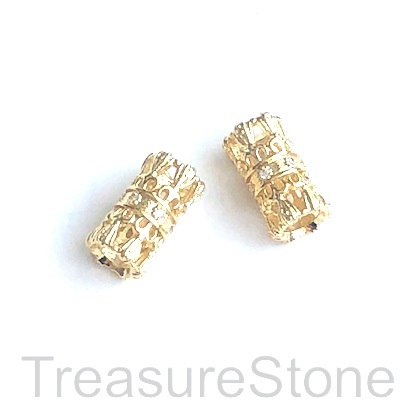 Micro Pave gold tube Beads, with Clear Cubic Zirconia.